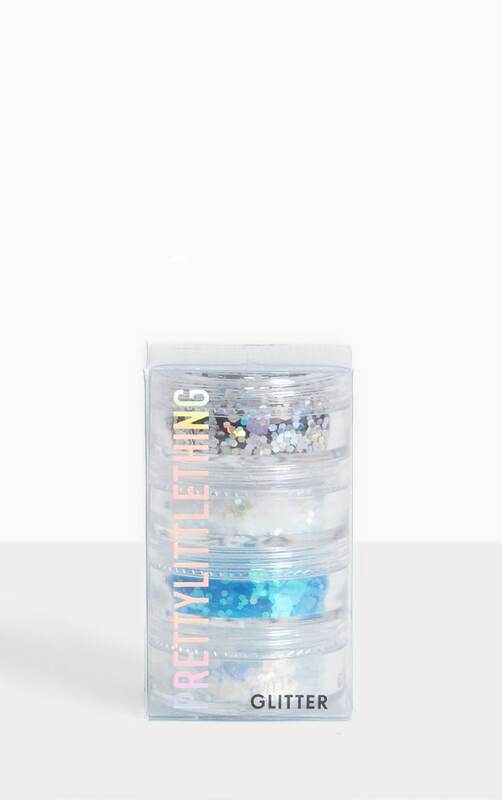 Girl what's not to love about this ultimate blue glitter set girl? We are in glitter heaven with this set. 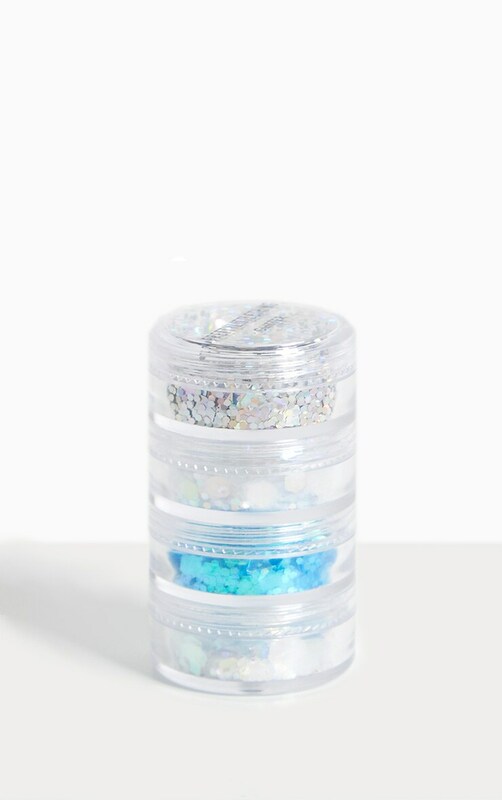 Apply this glitter to your face, body and hair for an ultimate festi look.